As a City Scholars student you will take a full course load of UIUC classes through a combination of in person classes offered in Chicago and online. We recommend City Scholars take between 12-15 credits, because you will also be working an internship 20 hrs each week. International students must adhere to all standards for in-person instruction just as they would for a semester on campus in Urbana Champaign – for these students, a minimum of 9 credits must contain in person instruction. 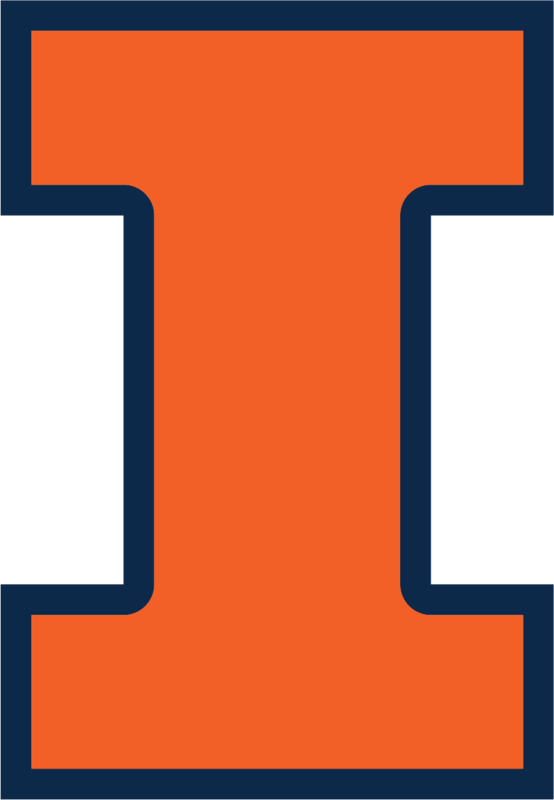 You can take any of the classes offered in Chicago specifically for City Scholars, or any online class at UIUC that you would have regular access to on campus. What classes are being offered? Classes offered in person or specifically for City Scholars will differ slightly each semester of the City Scholars program as they do on campus. See below for classes we have offered each semester. We try to offer consistent classes each semester whenever possible to help you plan. The official list of classes offered will be announced in March 2019 when course registration opens for all class registration. We are considering offering the classes below based on student interest and instructor availability. Please indicate your course preferences when you are applying for City Scholars. Online courses offered through the University are available for City Scholars students, as well as a limited number of MCSDS courses. MCSDS courses will be announced at a later date. How are the classes delivered? All classes are taught by Urbana-Champaign faculty. If the course is delivered in person, classes will be held at Discovery Partners Institute, 200 S. Wacker Drive, Chicago, IL 60606. When will I know what classes will be offered online? The fall 2019 course schedule will be available March 8, 2019. To get an idea of what has been offered in the past, you may use the course explorer to see what courses were offered Spring 2018. Typically there is a similar course list each year. Also you may contact your department directly to confirm if a course will be available online. The departments will know prior to the ‘official’ posting if a particular course will be offered or not. Can I take classes at UIC? You may apply for co-current enrollment for courses taught at UIC, outside of Engineering courses. Enrollment is not guaranteed. Do I become a UIC student for the semester? No, you remain a student at Urbana-Champaign but have access to UIC student facilities (i.e. recreation center, health center, libraries).